Thanks whulsey for your nice comment, this is my way for solving problems. There are ways you can colour calibrate your screen. 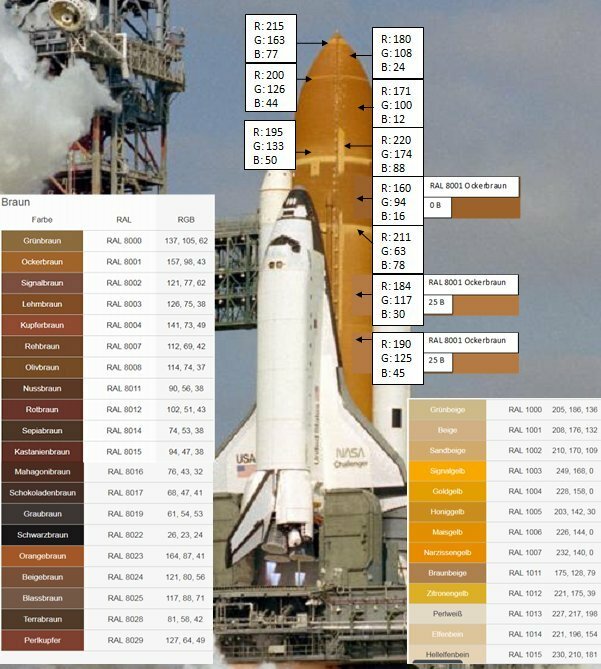 After all the unbelievable work you have put in to this to date, I'd be concerned matching your final colours off an uncalibrated monitor. Thanks luro for your helpful hint. 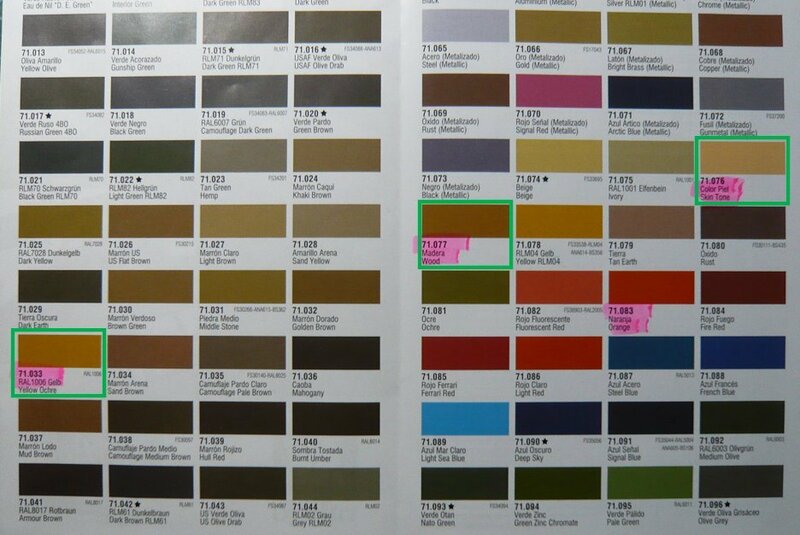 But since I look at and compare the colors of the reference photo with the color samples of the Valejo colors on the same screen, the supposed color error should always be the same and therefore negligible. Keep cool, luro, and stay tuned. 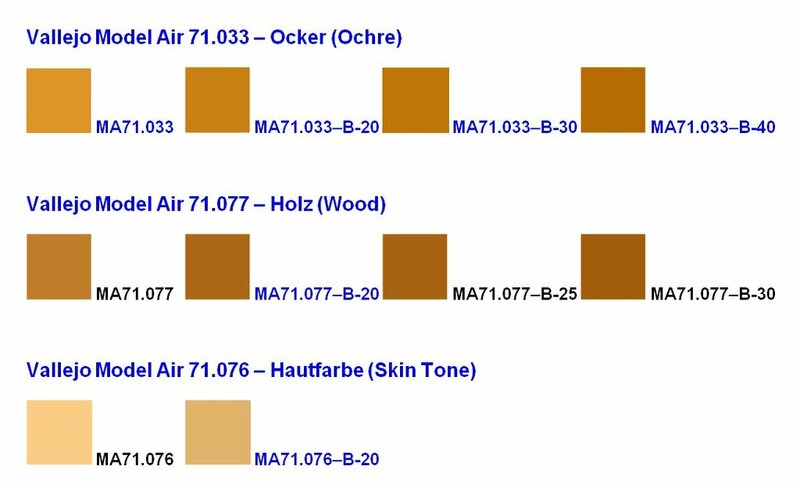 I will now order some Vallejo Model Air colors to try some shades. 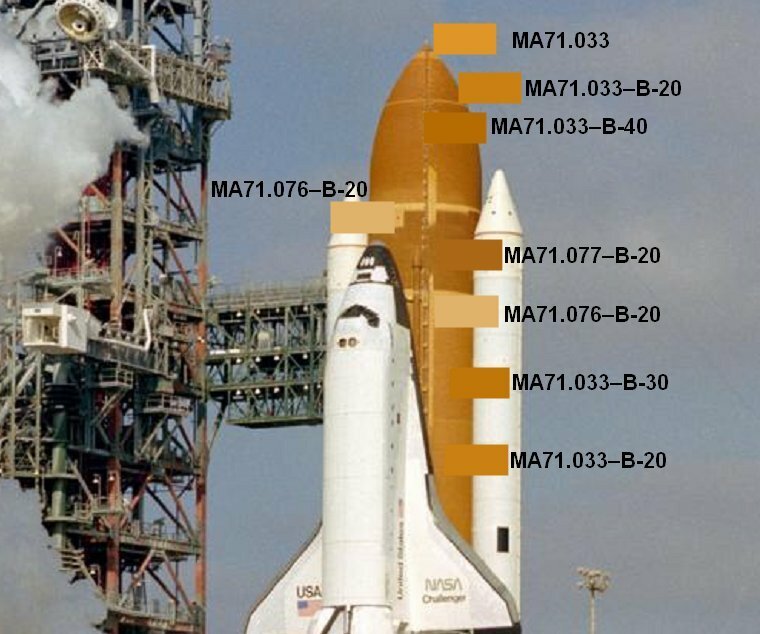 There's GOT to be some kind of air and space museum near you where you can display this when finished! If ever there was a definition for museum quality work, THIS IS IT!!!! 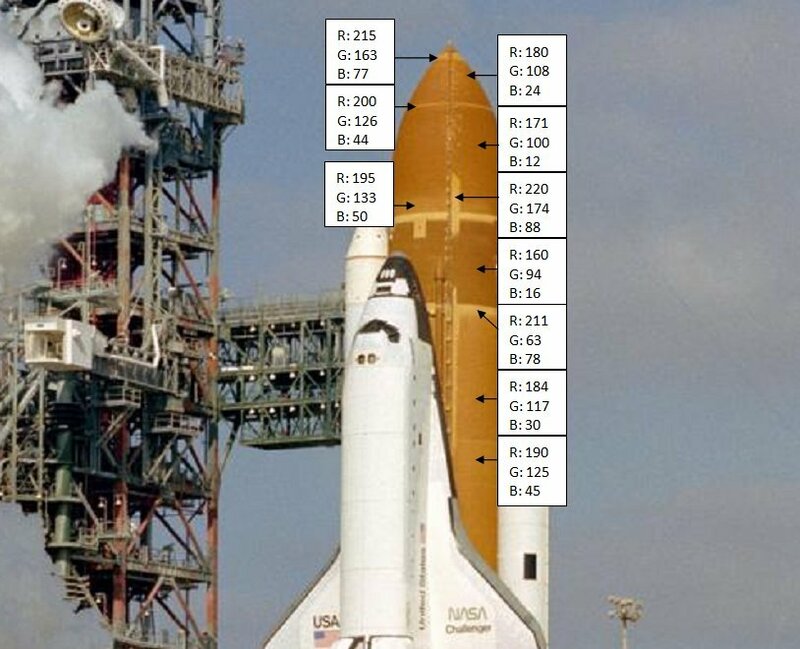 This is gonna be a GREAT resource for any shuttle builder! Revell-fan is right. This thread would make a great resource book! Correct me if im wrong, but it already is. Manfred set the bar, and quite honestly I dont know a soul who could jump it let alone attempt it.